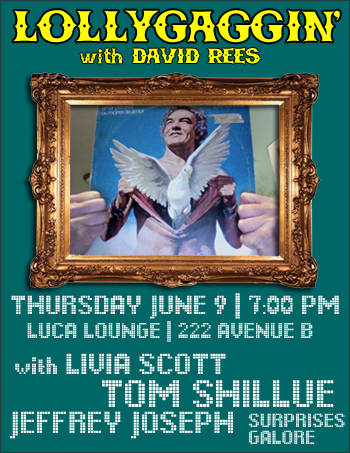 It’s time for another night of LOLLYGAGGIN’ WITH DAVID REES. We’ve booked tons of funny comedians for your entertainment. I hope I’ll see you there!